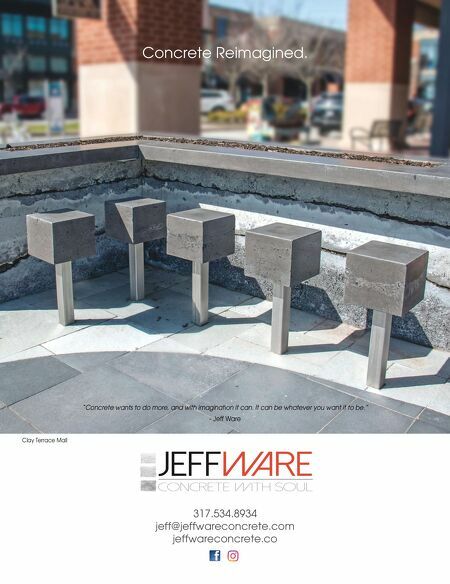 Partnering with communities to achieve the sophisticated lifestyle homeowners expect? 11711 N. College Ave., Suite 100 | Carmel, IN 46032 317.875.5600 | www.cas-indiana.com Challenge accepted. Experience the best in HOA management. Equipping your association with the right tools to govern fairly, budget responsibly, and keep the community beautiful protects, and even raises, the value of your largest investment – your home. And when your community experiences the best in HOA management, your community experiences an unmatched living experience. Your homeowners expect a level of service that's a cut above, and it takes more than just a provider to deliver the core services and customized solutions necessary to keep a community functioning at the highest level – it takes an experienced partner. Associa's national resources and local expertise have uniquely positioned us to help you accomplish your community's goals. Top-tier management, bulletproof finances, comprehensive maintenance and a customizable menu of additional services ensure your community thrives, and our local, qualified team members are committed to being your trusted advisors every step of the way. You deserve a team that has seen it all and is ready to help achieve your vision for a sophisticated community. 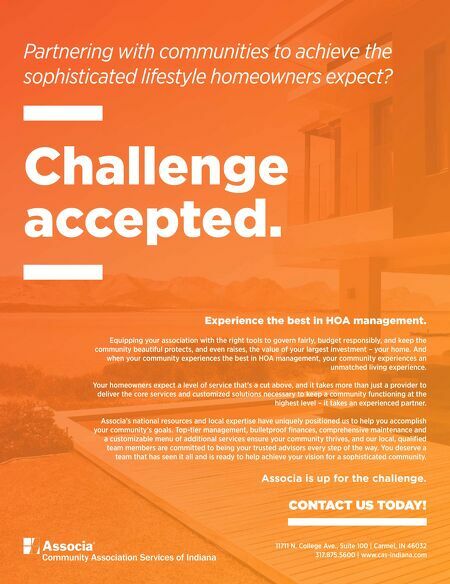 Associa is up for the challenge. CONTACT US TODAY!